Star Valley Lodge has partnered with some of the local events to provide a convenient location to stay overnight while attending. 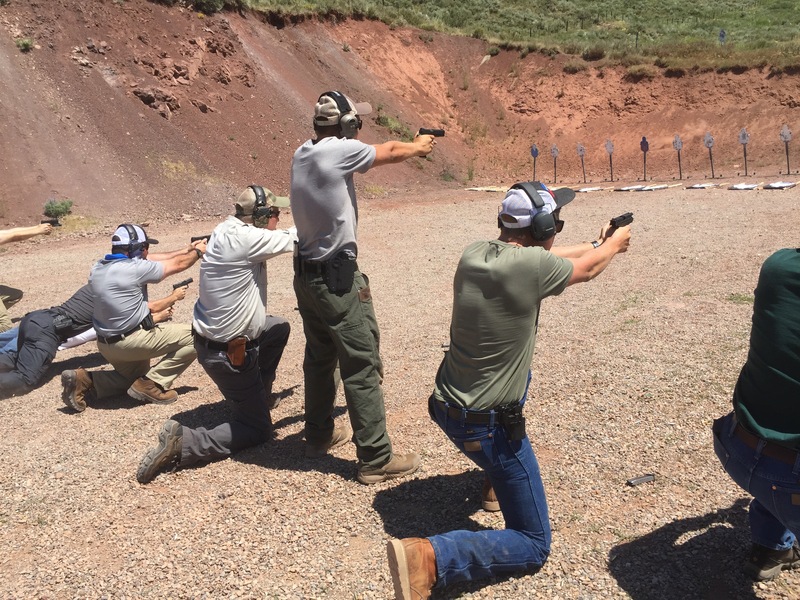 The Handgun Fundamentals course is designed to give the beginner, intermediate or advanced shooter the proper handgun fundamentals. Starting with mindset, the class focuses on the core foundation of accuracy, acceptable accuracy under dynamic stress, and how to effectively balance speed and accuracy with proper weapon manipulation. Handgun Elements Theory 1 (HET1) This course is designed to give the beginner, intermediate or advanced shooter the proper handgun fundamentals. Starting with mindset, the class focuses on the core foundation of accuracy, acceptable accuracy under dynamic stress, and how to effectively balance speed and accuracy with proper weapon manipulation. Vehicle Elements Theory will provide students with the knowledge to successfully demonstrate competence in worldly scenarios involving vehicles. 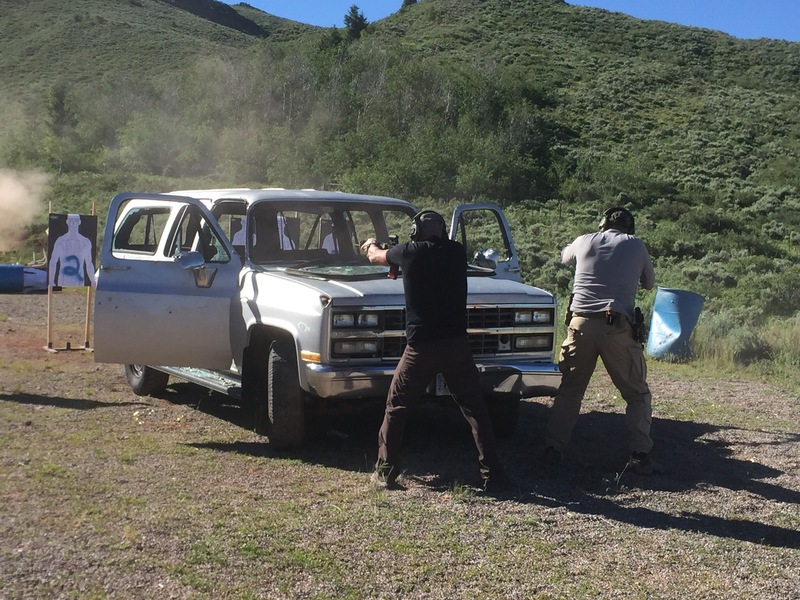 This course will teach students proper weapon manipulation techniques for specific use in close proximity to vehicles. 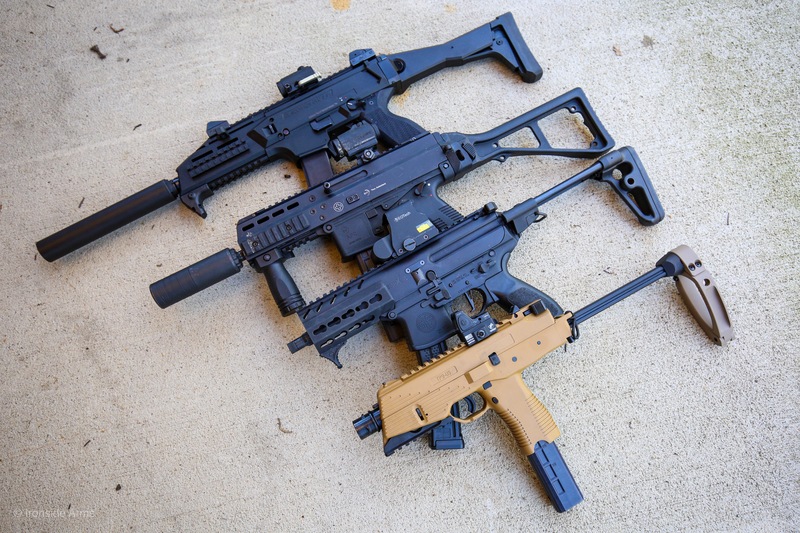 The primary focus of instruction will be to show how to successfully utilize handguns and carbines, both around and inside vehicles, and use these seemingly obtrusive objects to their advantage. 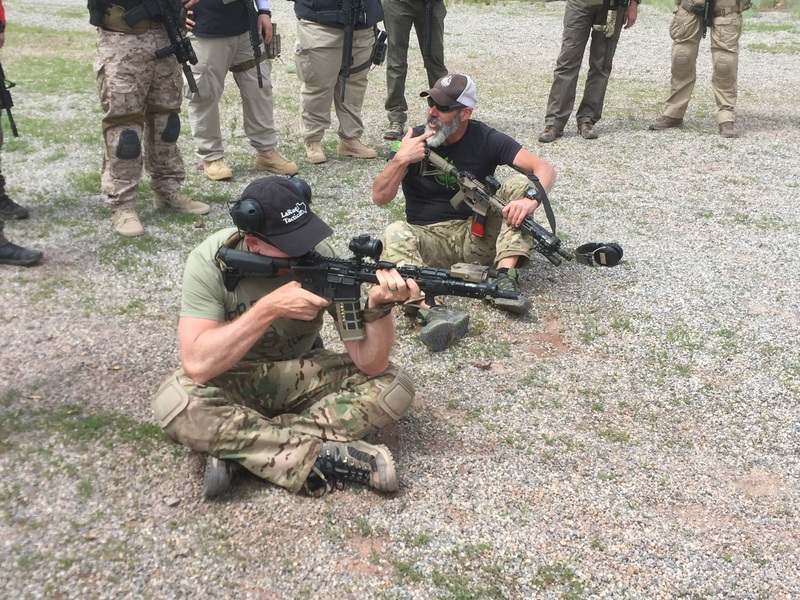 Long Range Semi-Auto 0-500 Yds (LRSA) is designed to give the beginner, intermediate or advanced shooter the proper semi auto 5.56 or 7.62 heavy fundamentals for intermediate range shooting.